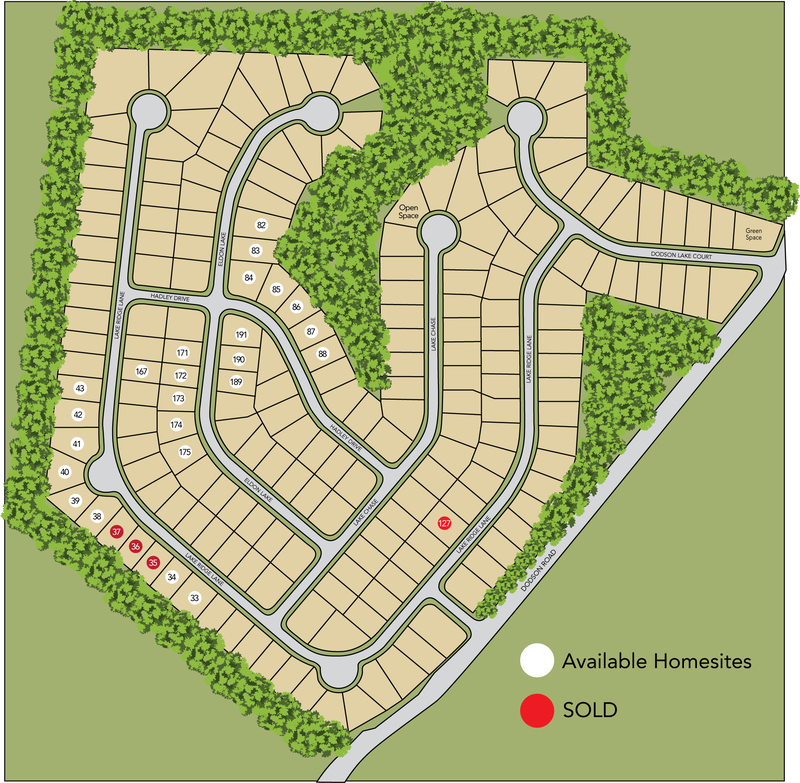 Dodson Lake is a new home community located in Fairburn with easy access to Hartsfield-Jackson Atlanta International Airport, I-85 and South Fulton Parkway. This community features four open floor plans with either craftsman or brick front elevations. Homes here will range from 1900 to 2400 square feet, masters on the main, and 4 to 5 bedrooms. The city of Fairburn has experienced phenomenal growth in business, industry and residential neighborhoods in recent years, yet Fairburn maintains a traditional small-town atmosphere coupled with the sophisticated advantages of a nearby metropolitan area. With easy access to I-85 and Hartsfield Jackson International Airport, Fairburn is perfectly positioned for all your business and personal needs. Fairburn’s downtown commercial district, listed in the National Register of Historic Places, includes 20 different commercial buildings and two train depots dating from the late 19th and early 20th centuries. The center of Fairburn’s vibrant community offers unique shopping, dining and entertainment.